Christmas gift ideas for Dad can be especially challenging, but don’t despair! There’s much more out there than the same old box of golf tees or argyle socks. Whether he’s a Sci-Fi geek or a coffee snob, here are some Christmas present ideas for every kind of dad. Yes, you read that right. If you’re shopping for the guy who needs to look good, but would rather wear his sweats instead of real pants… this is the gift for him. 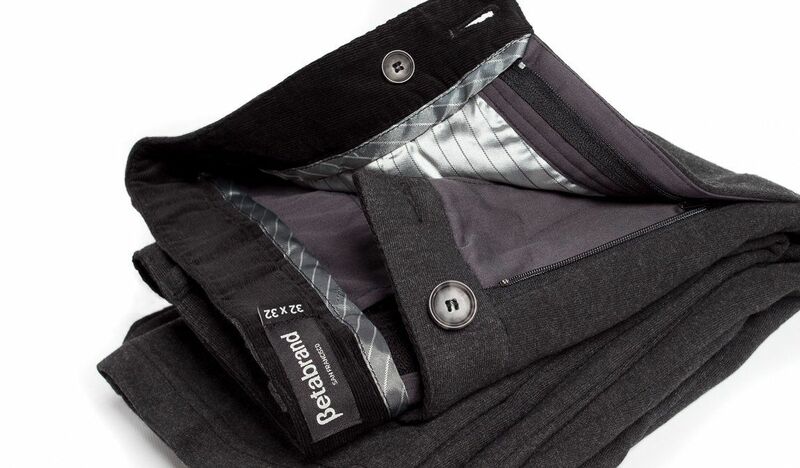 Betabrand’s Dress Sweat Pants look like wool slacks, but they’re really made from French terry, making them incredibly soft and comfortable. He’ll look appropriate for the office or dinner out, but he’ll feel as relaxed and happy as he would sprawled on the couch. Now that is a gift that keeps on giving. If you’re looking for Christmas gift ideas for Dad that will get him out of the house, this drone is just the ticket. He can explore up to 1.24 miles away and can get totally immersed in the experience using the Cockpit glasses. 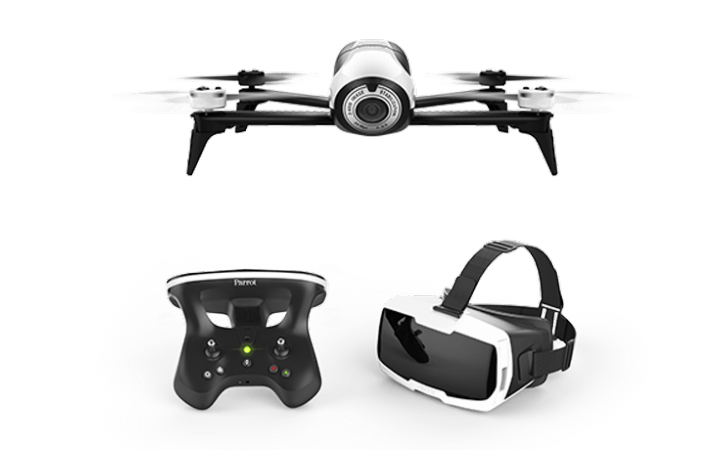 Even better, this gift will be just as fun for the kids as it is for him, so they’ll be able to spend some quality time together discovering the world around them with this impressive drone. 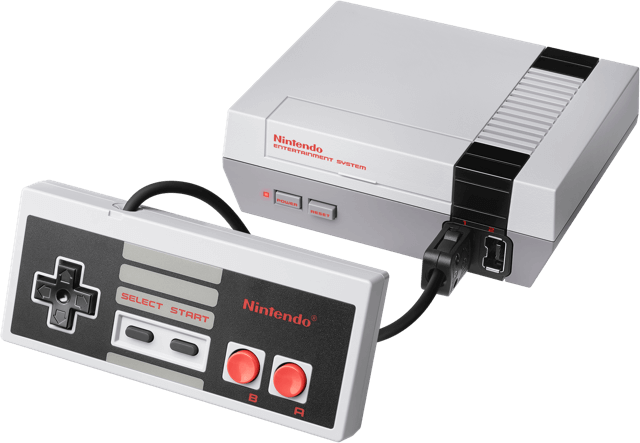 For the gamer dad, the Nintendo NES is a throwback treat to the original Nintendo system with all the same classic games. He can teach the kids how to play Pac-Man, Donkey Kong, or Super Mario Brothers just like he used to play, or sit together as a family and play Duck Hunt. He can finally explain that Legend of Zelda joke he’s been making all the kids’ lives! It’s guaranteed to be lots of fun for him and the family. 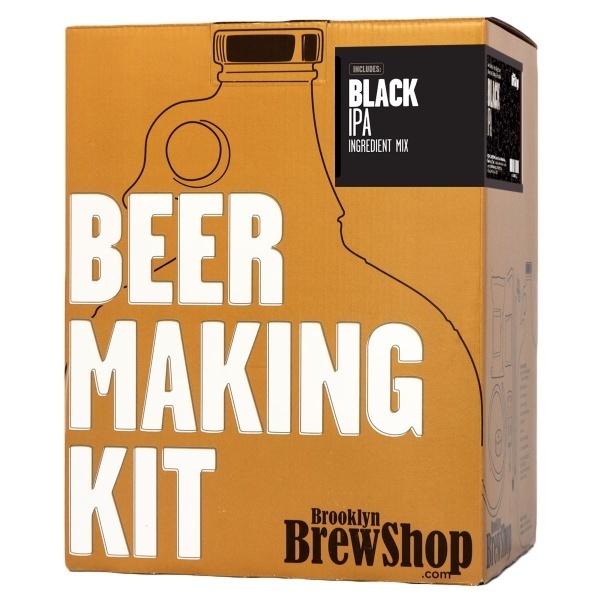 A beer making kit is the perfect gift for the beer connoisseur. This is a project and a present all rolled into one, and the dad that enjoys a delicious brew will appreciate the opportunity to make a brew of his own. Whether he prefers a light, refreshing, fruity ale or a dark, rich, oatmeal stout, there’s a beer making kit just for him. If you’re looking for gifts for the Star Wars fan in your life, look no further. 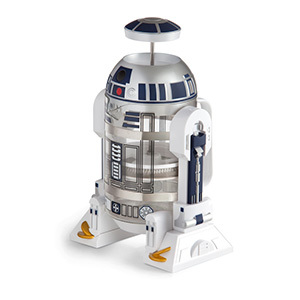 This R2-D2 French Press is sure to bring a smile to the face of any Star Wars enthusiast, even (as the website says) “for those of us with a bad motivator.” Start his day with coffee from this little droid and he’s sure to have a good one. This is the droid he’s been looking for. Up the ante and enter at Gazelle’s website for a chance to win a digital download of Star Wars: The Force Awakens! These unique Christmas ideas for Dad aren’t your run-of-the-mill gifts. If you’re searching for the perfect dad gifts for Christmas, this list has something for every guy. 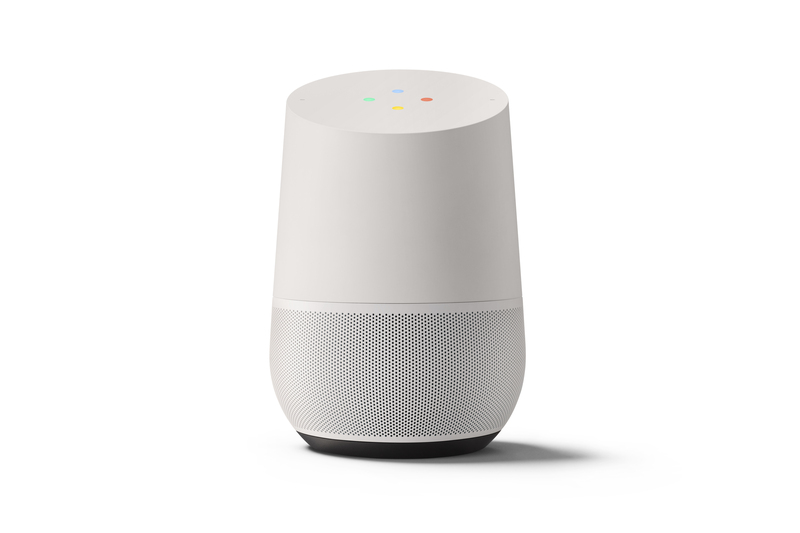 From tech savvy to old-school gamer, you’ll find something for the dad in your life. Don’t forget to check out our gift guides for the rest of the family below! Hey Jedi, May the 4th Be With You. FREE Digital Download!